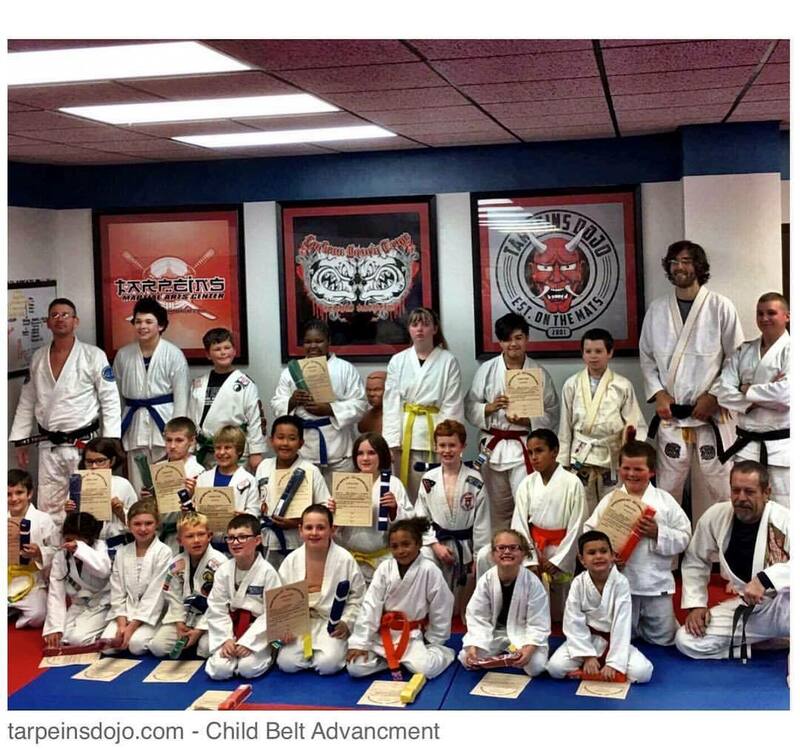 Here are the little Tarpein Bulldogs after belt advancement! 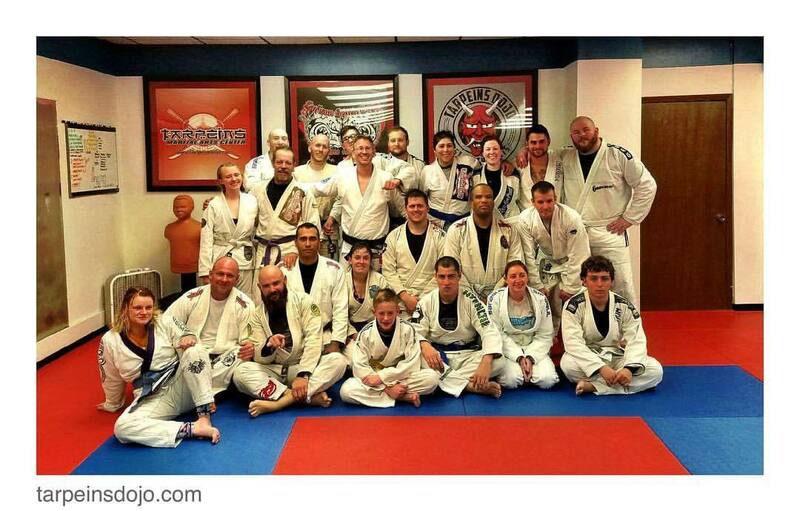 Wonderful job young bloods ! 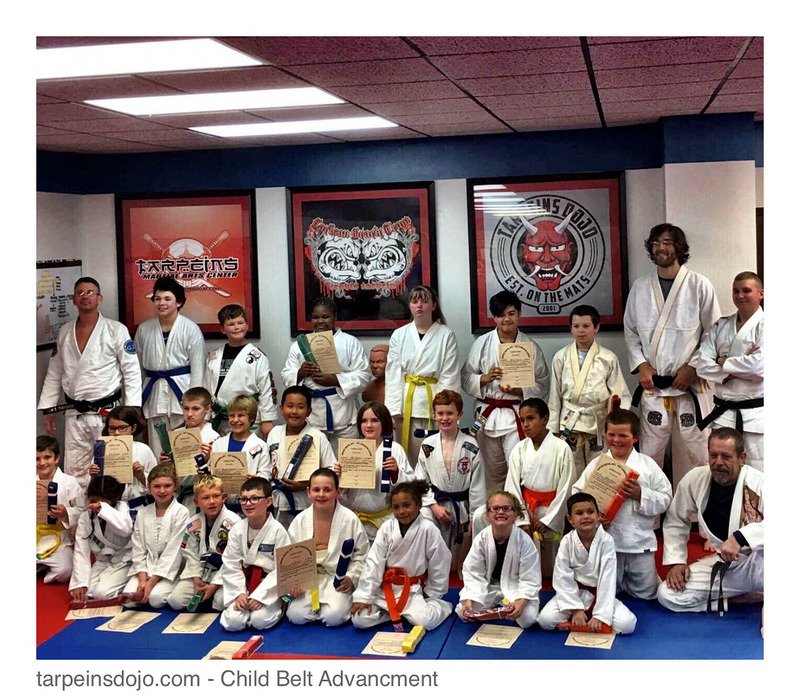 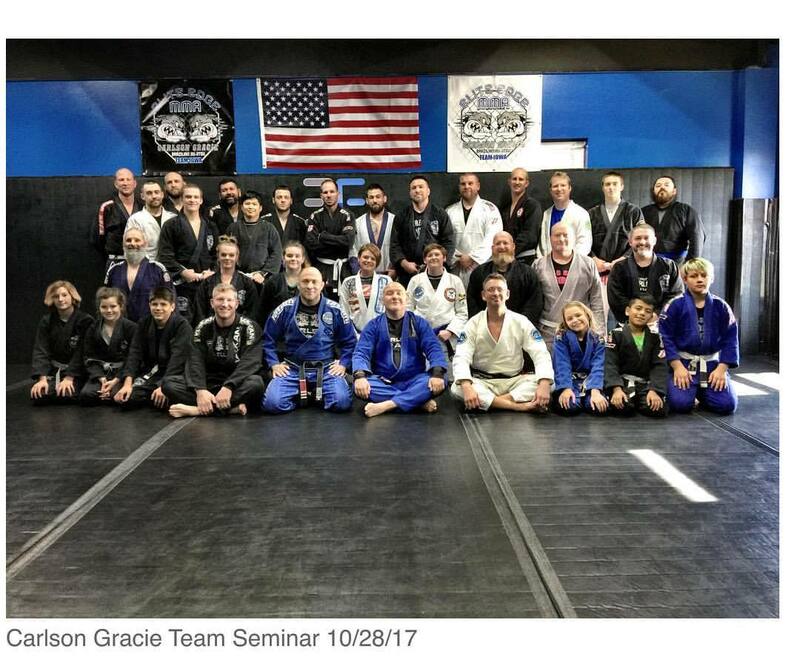 Congratulations, to all the students who made their belt and degrees this past Friday keep up the fantastic work! 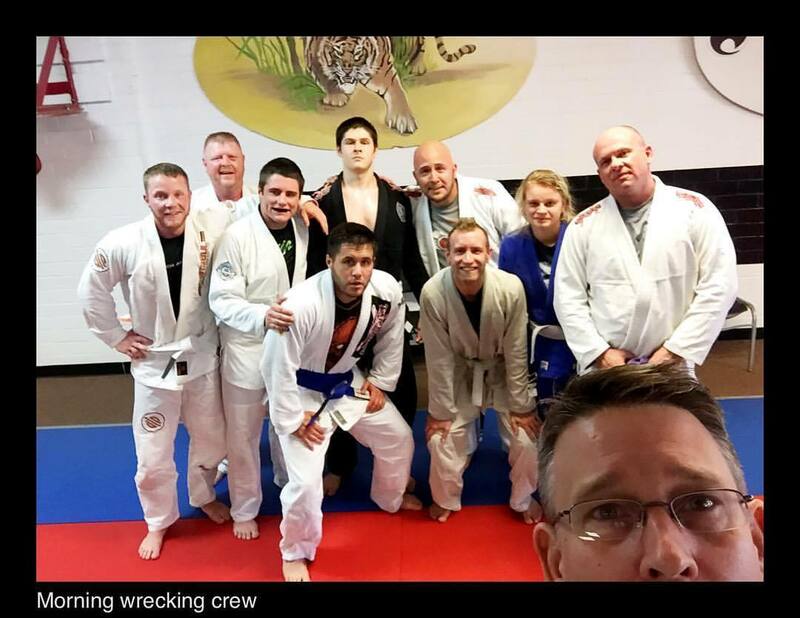 New people I meet : Hey Trav, what do you do for fun? 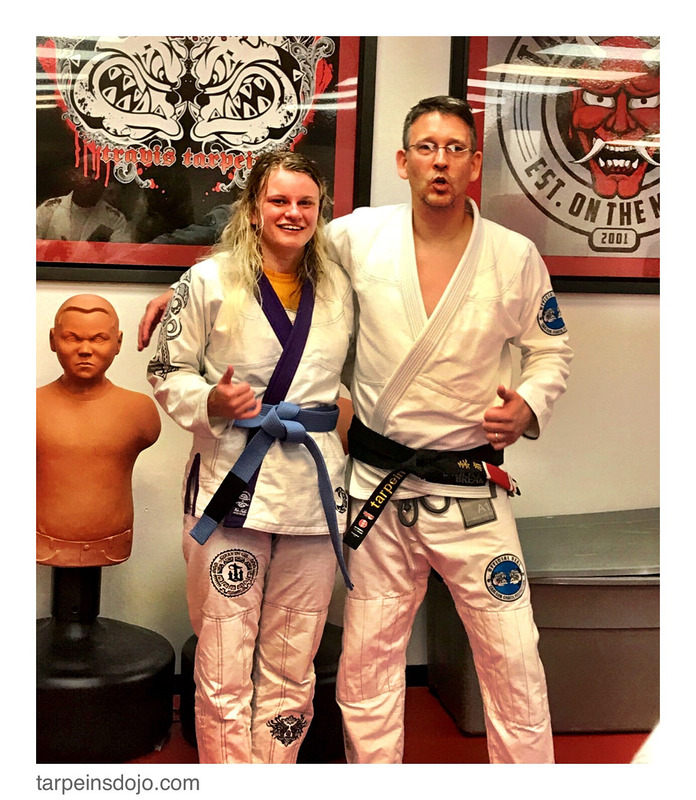 Congrats to Rochelle and Kelly on their BJJ belt advancements ! 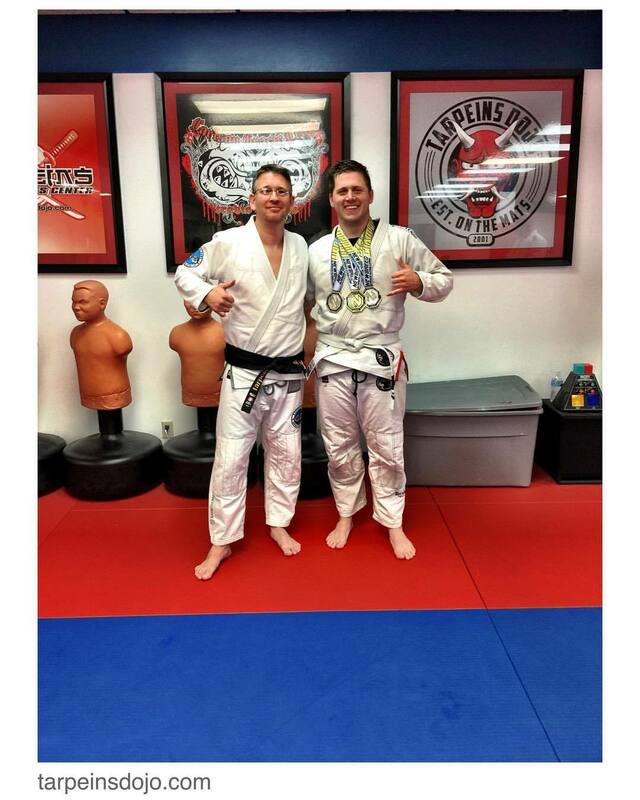 Congrats ! 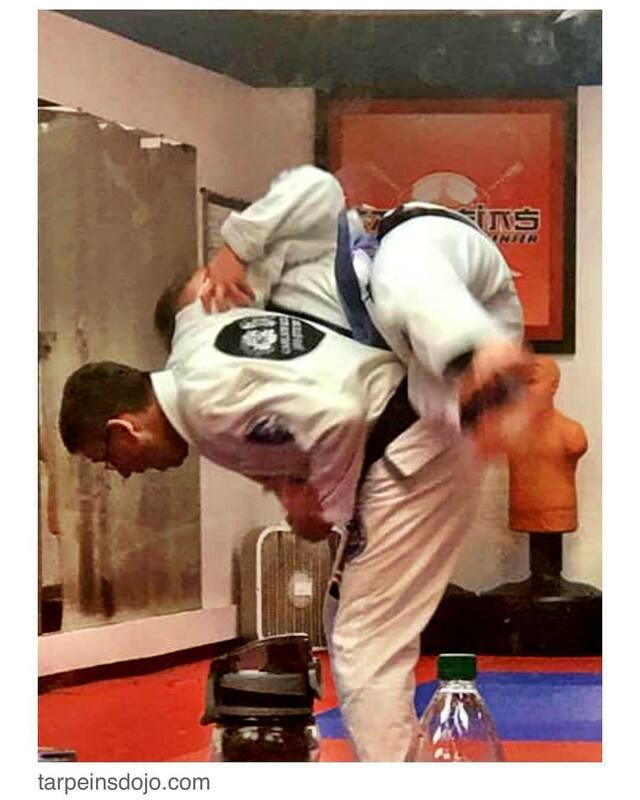 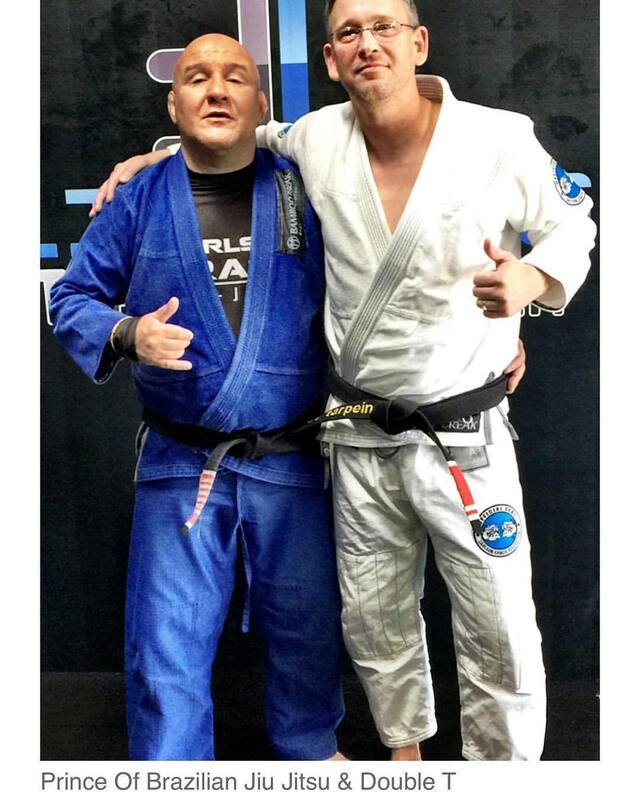 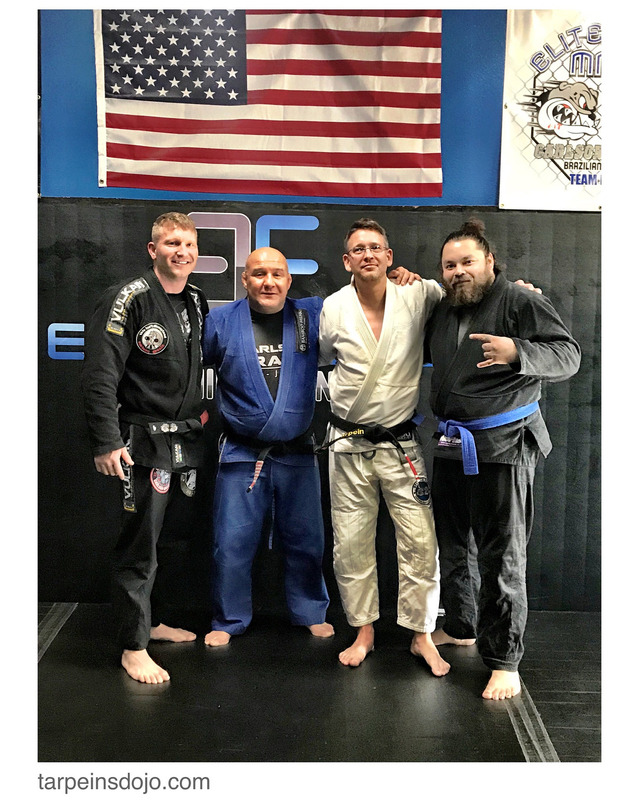 Congrats to @conner.hartman12 for his hard work and dedication and well him his BJJ journey – well done !